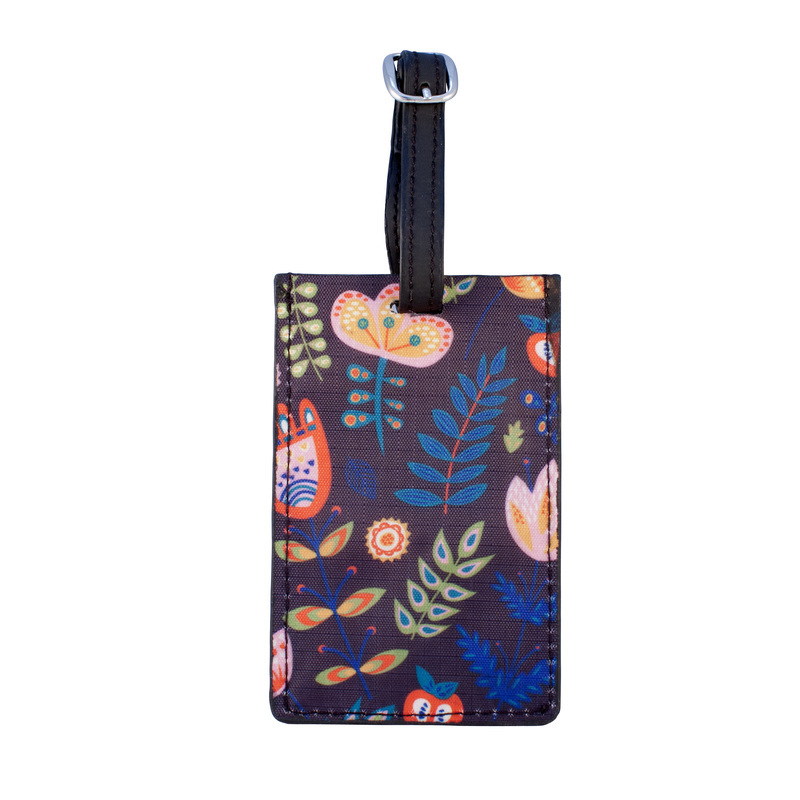 “Spot Your Luggage Easily” A sophisticated range. Enjoy this range during your travels, matching all your travel accessories. 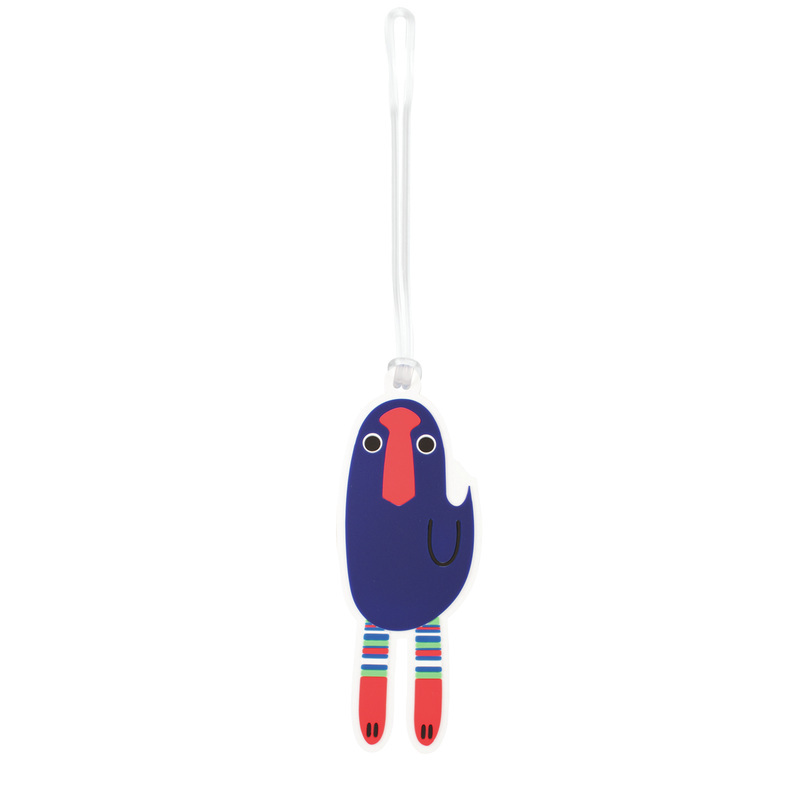 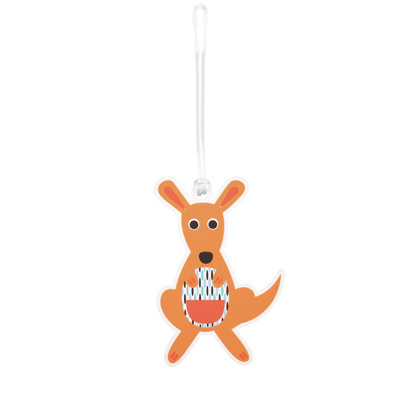 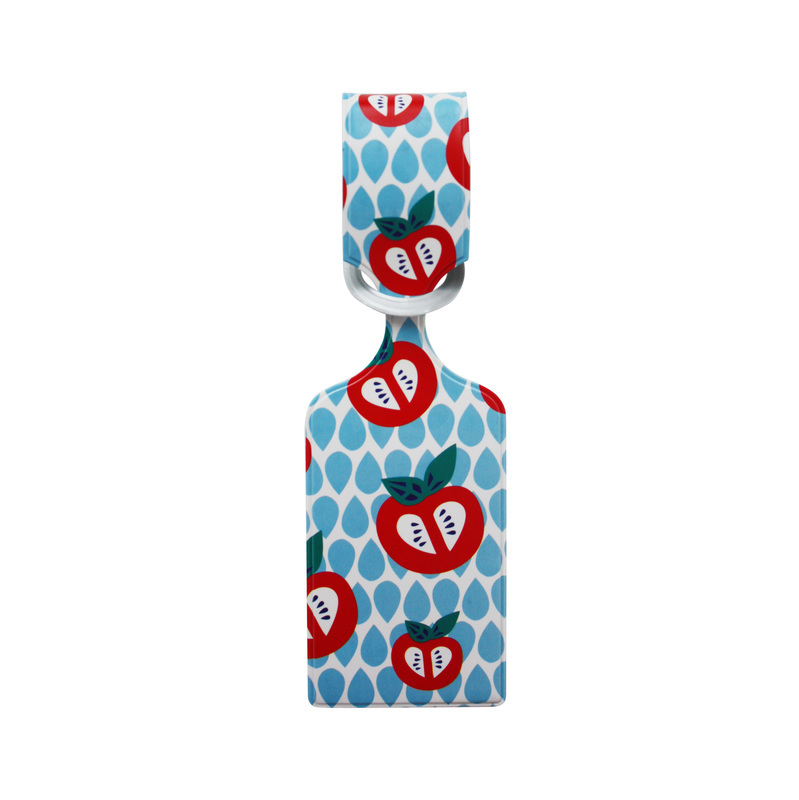 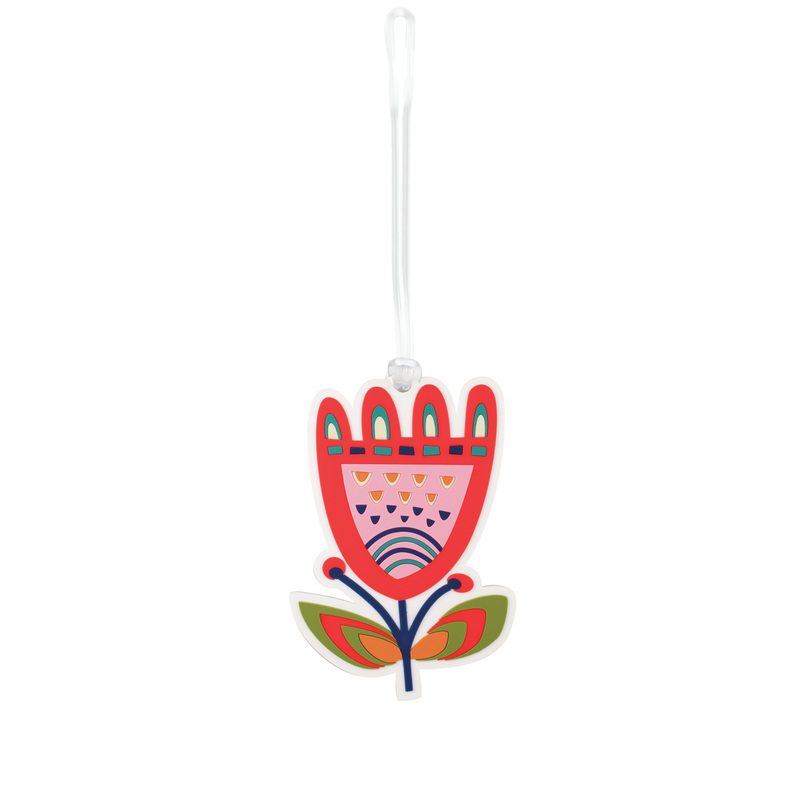 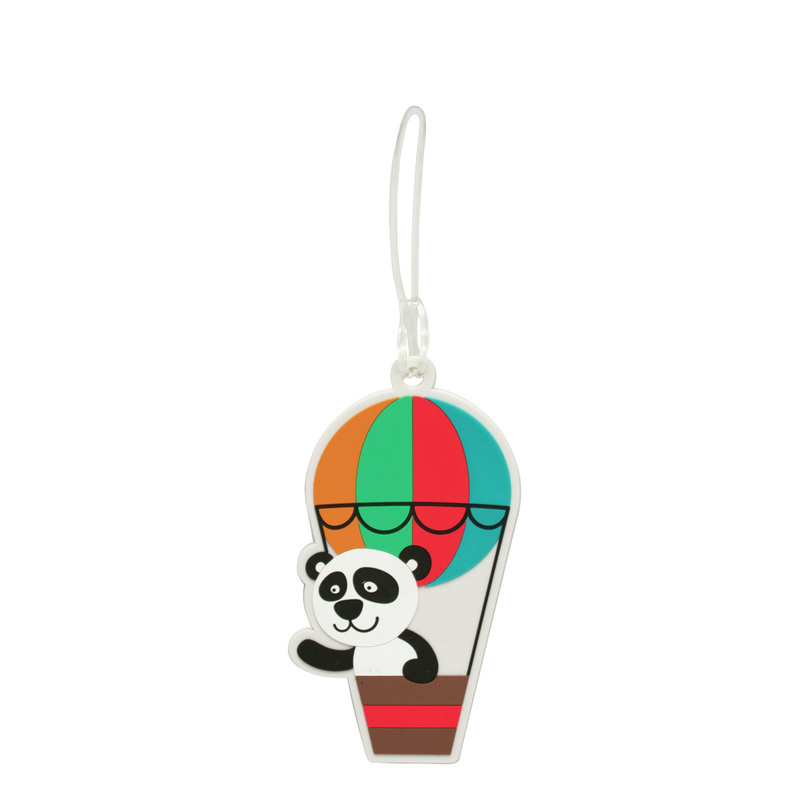 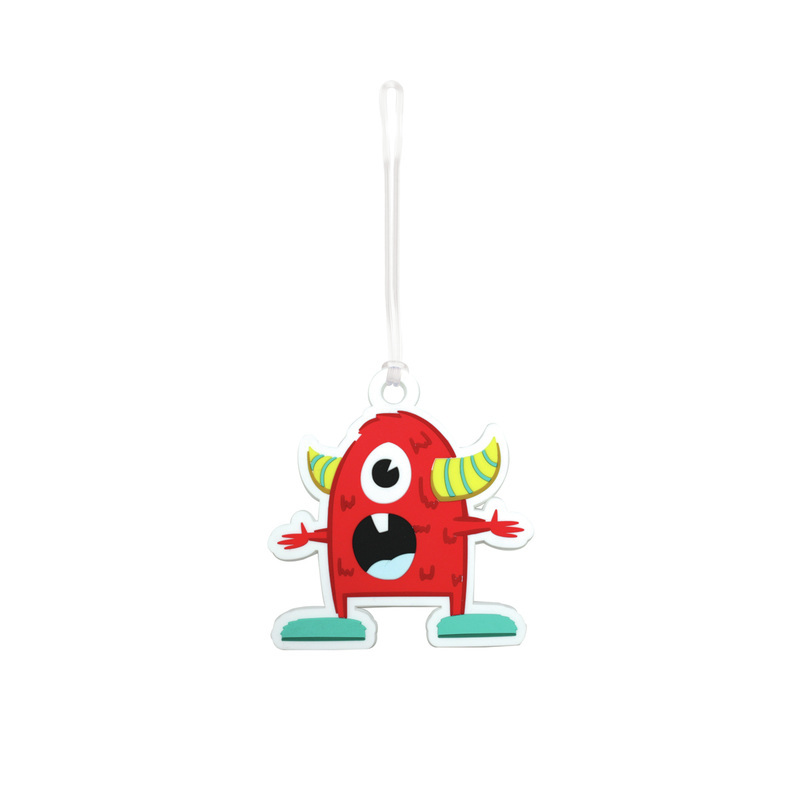 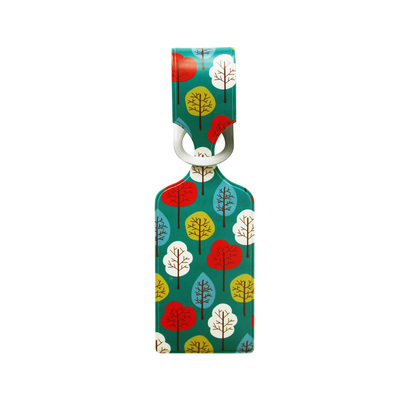 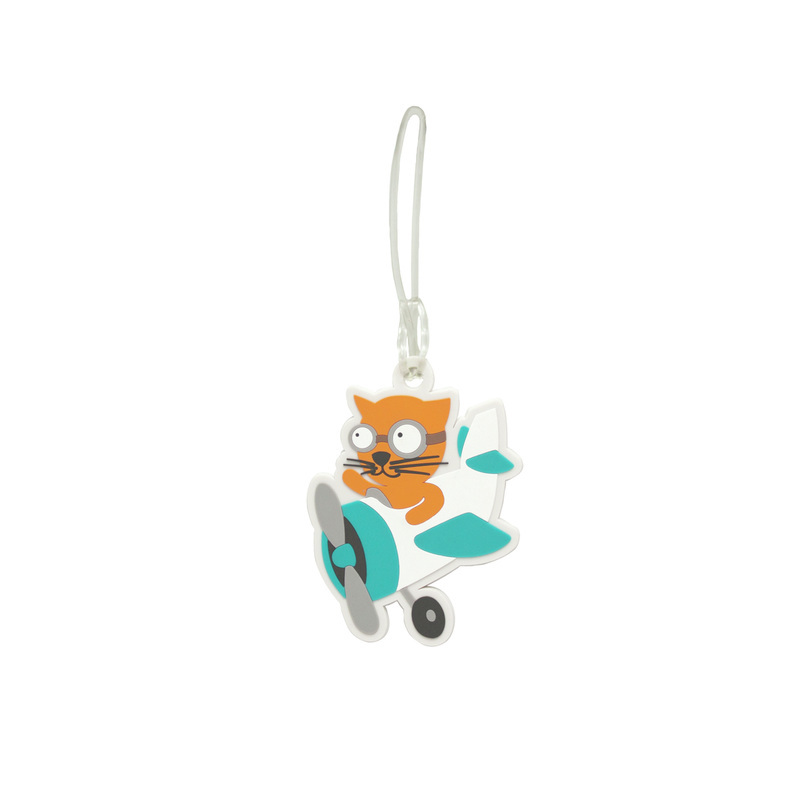 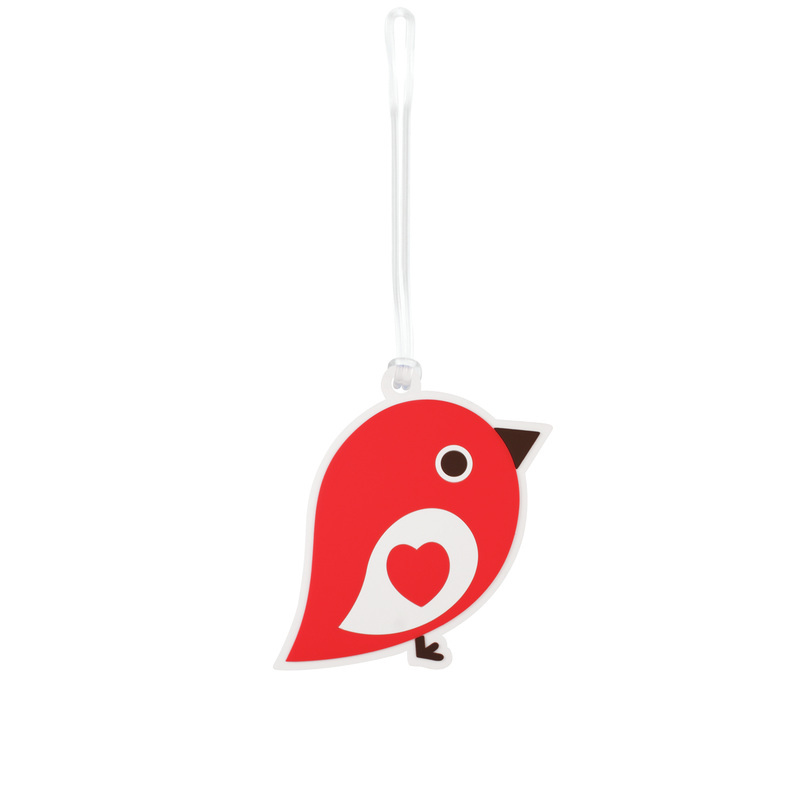 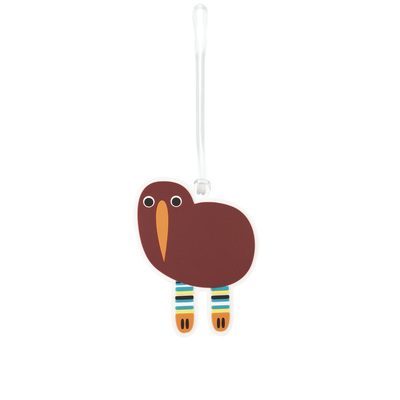 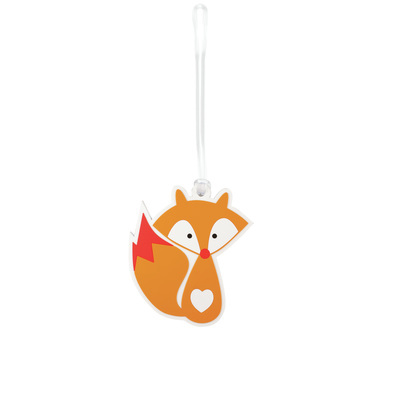 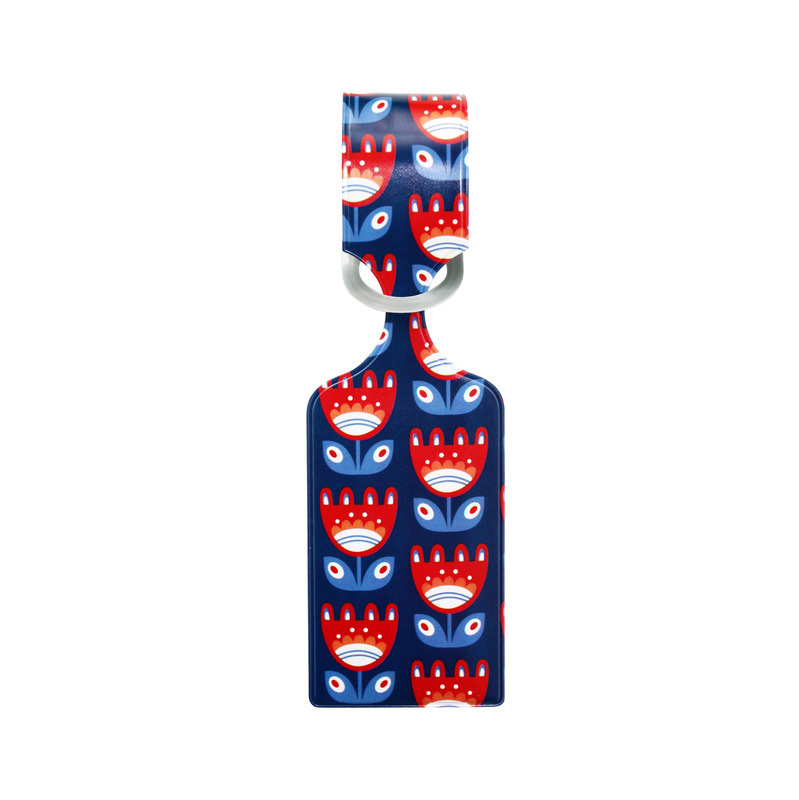 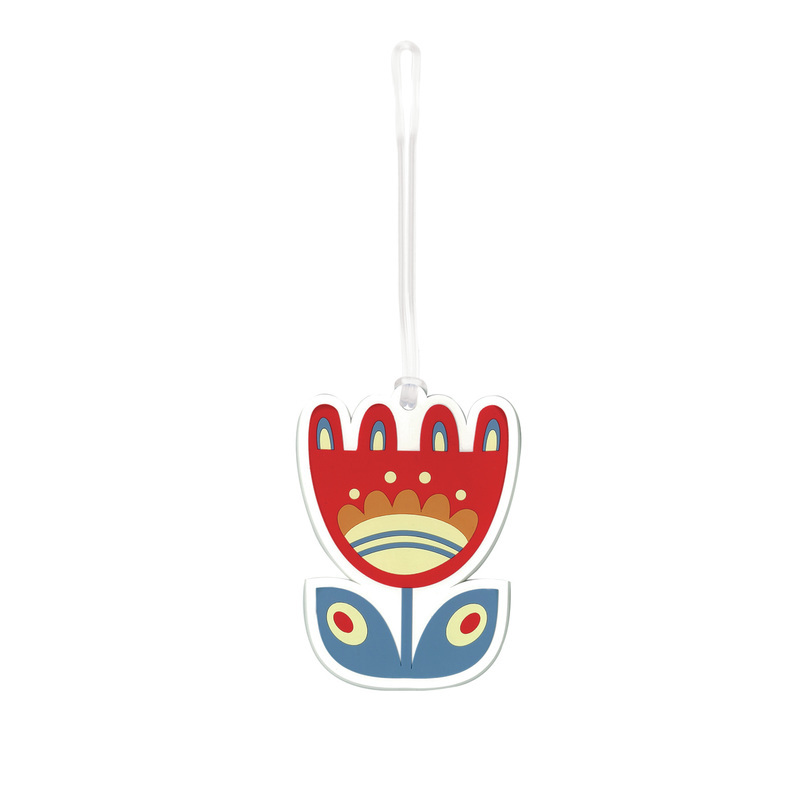 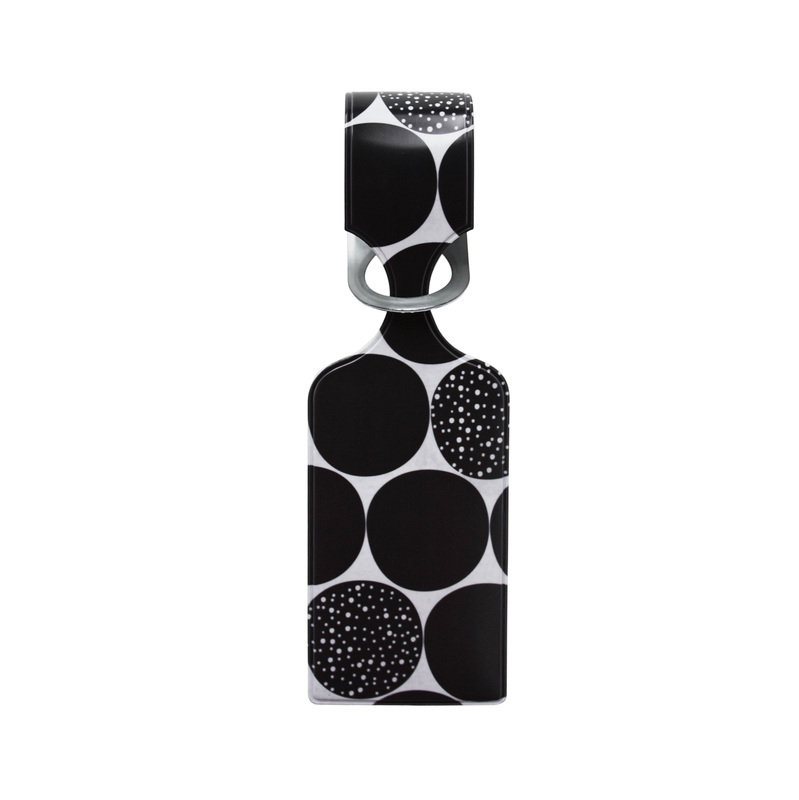 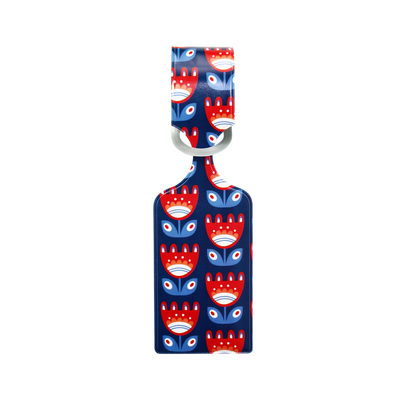 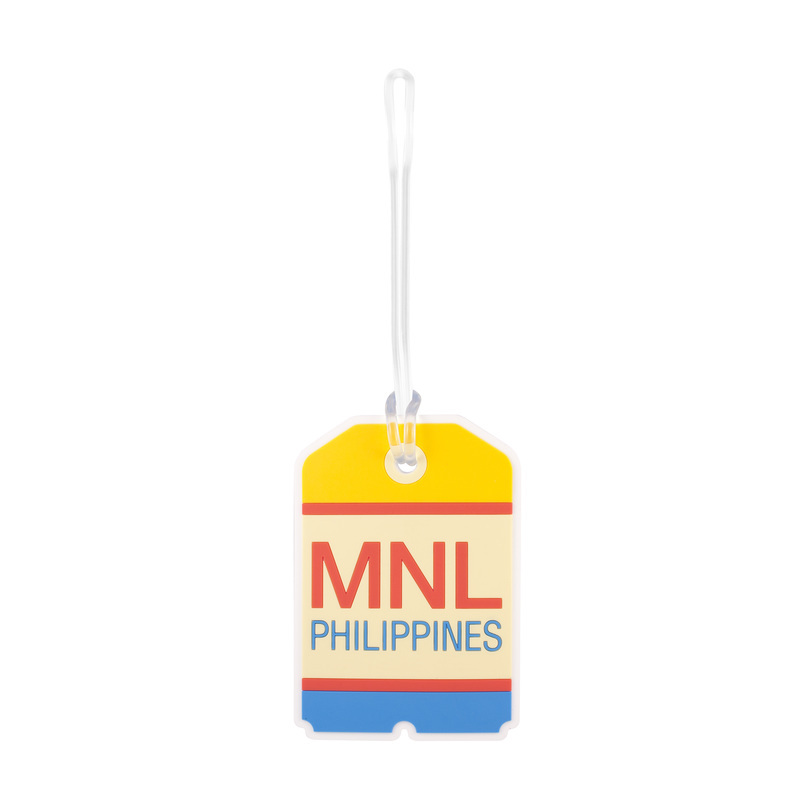 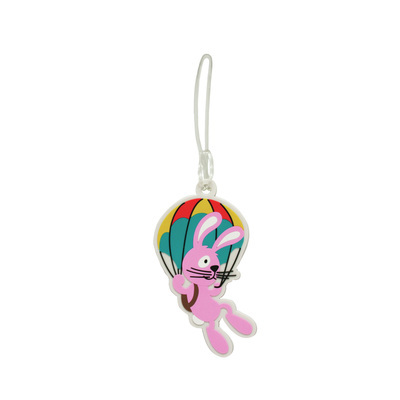 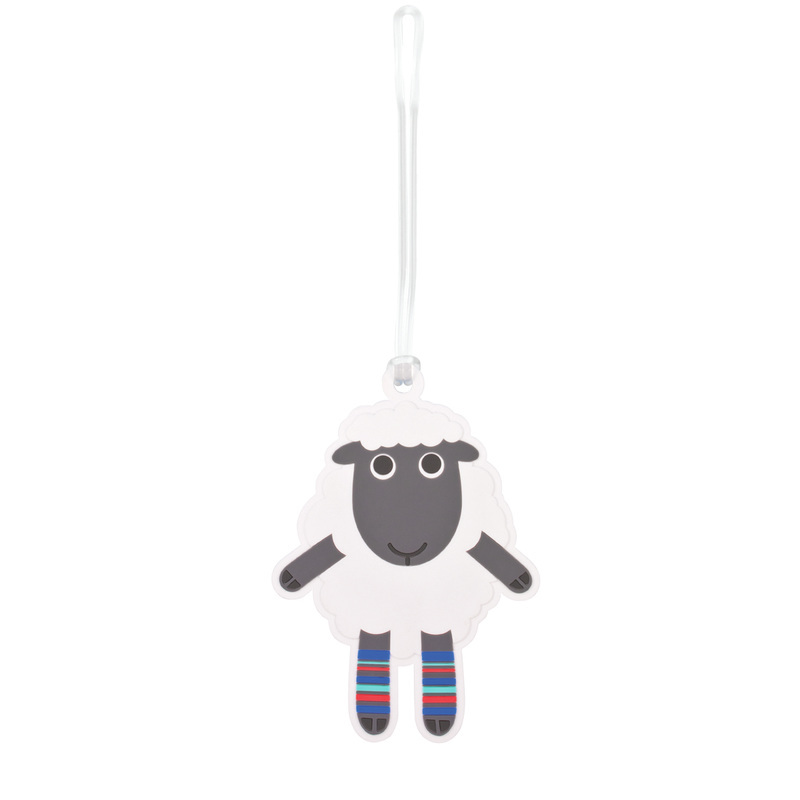 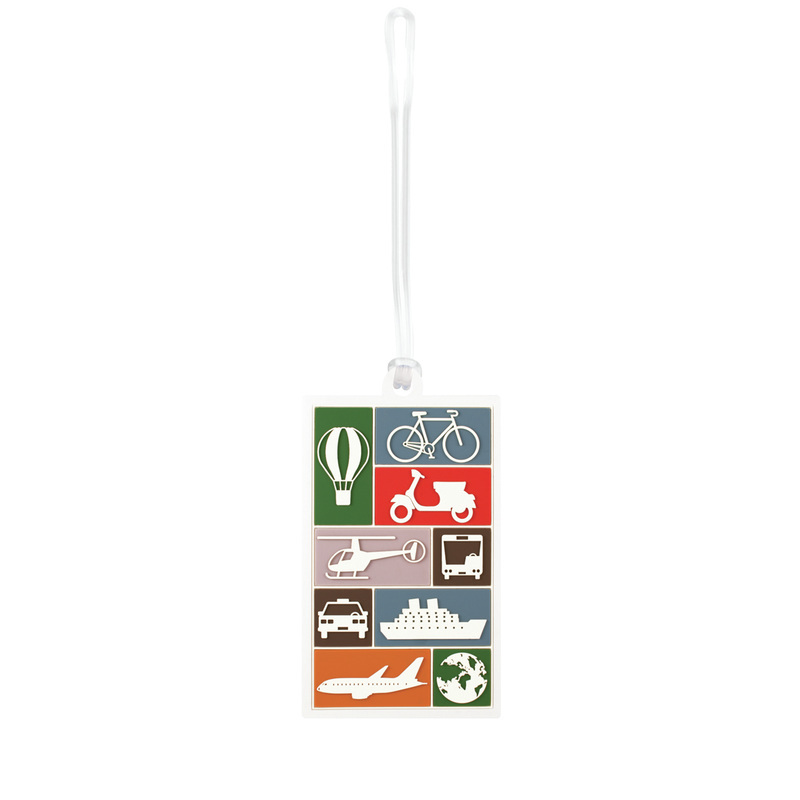 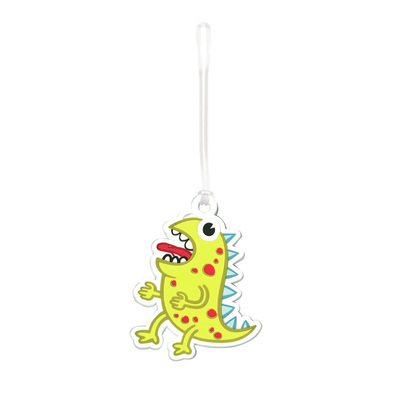 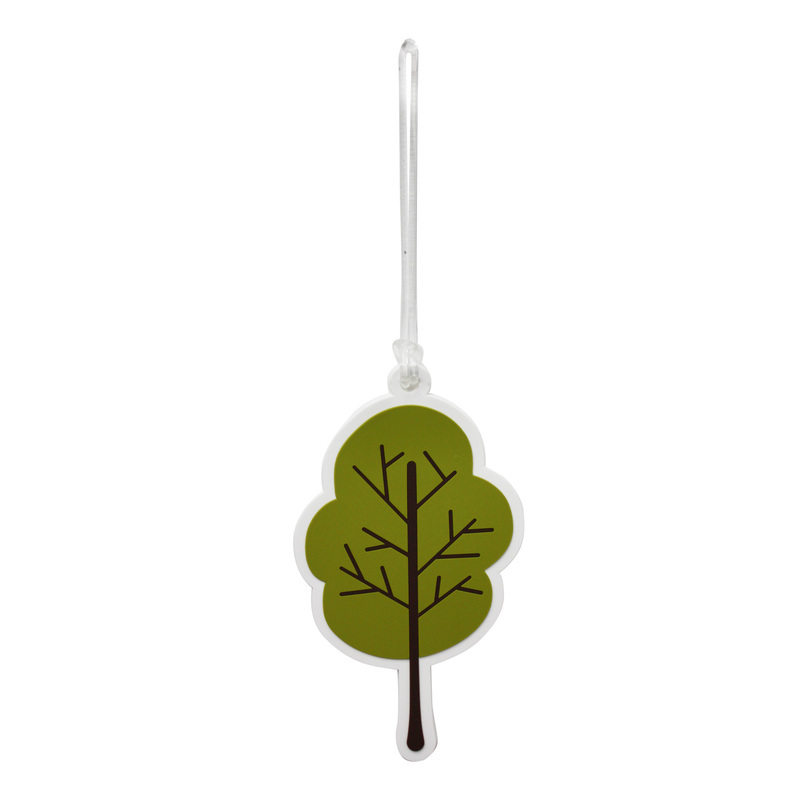 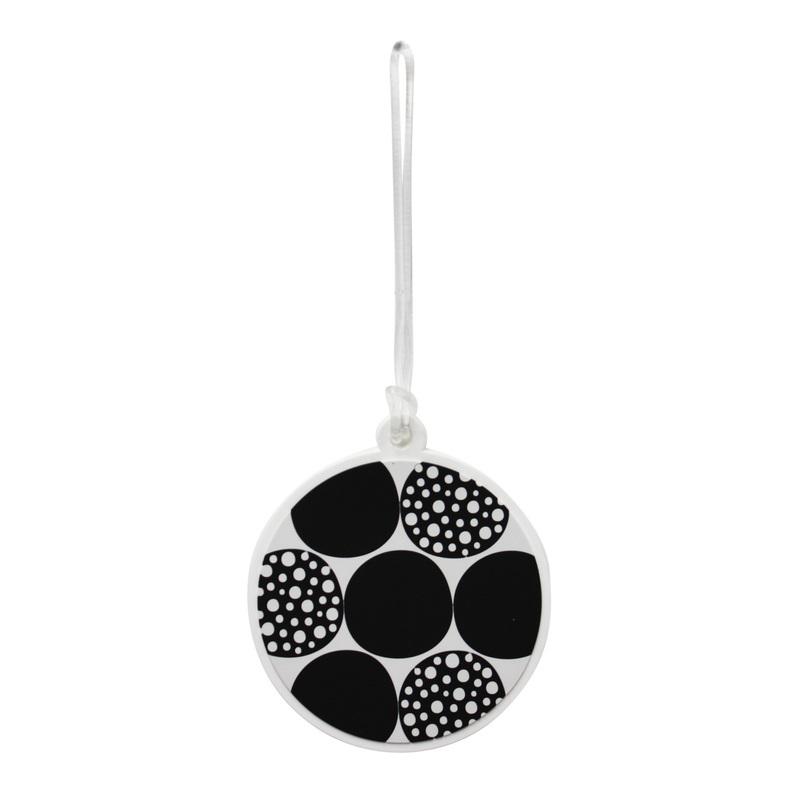 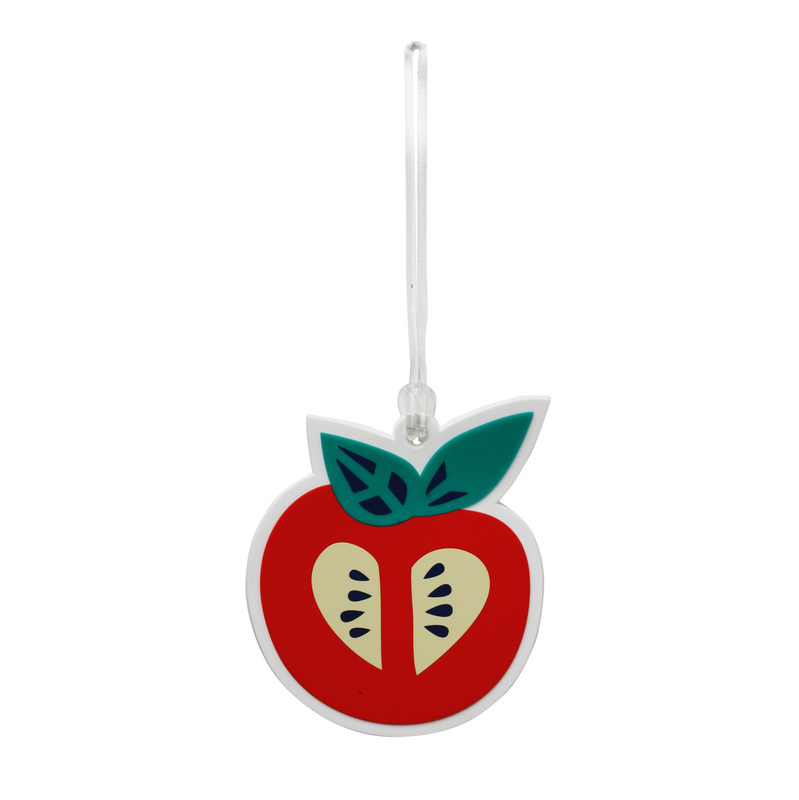 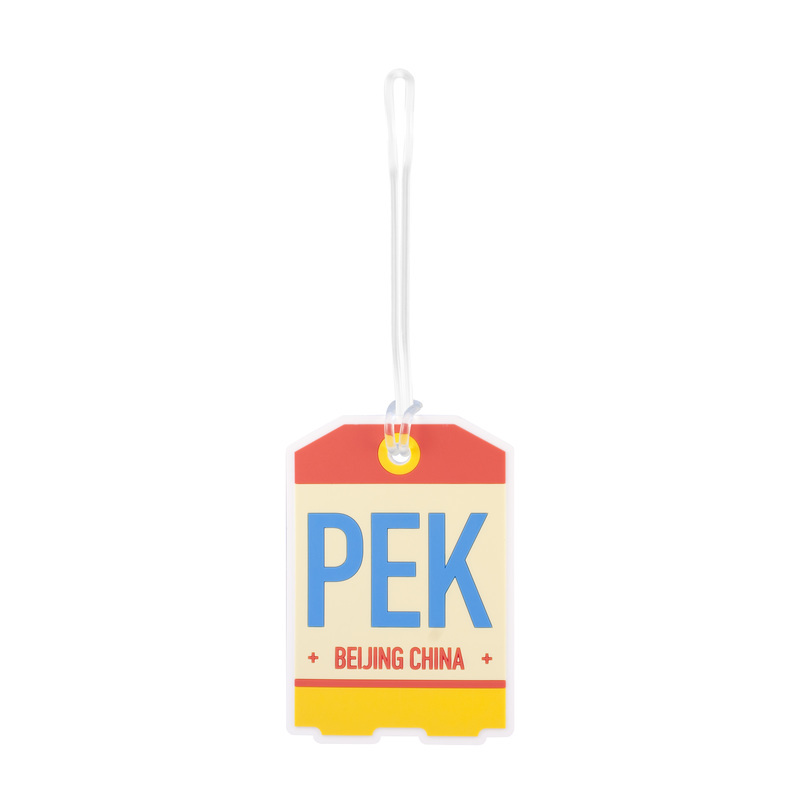 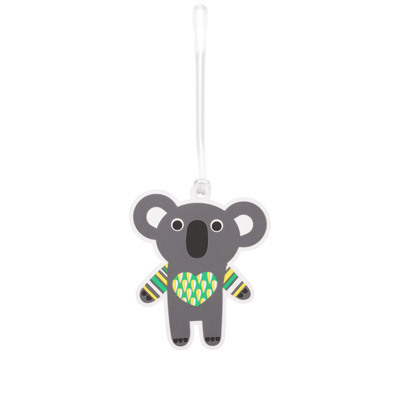 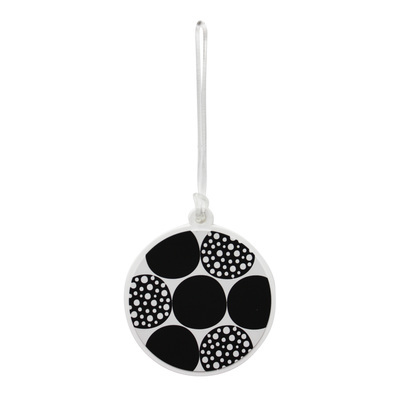 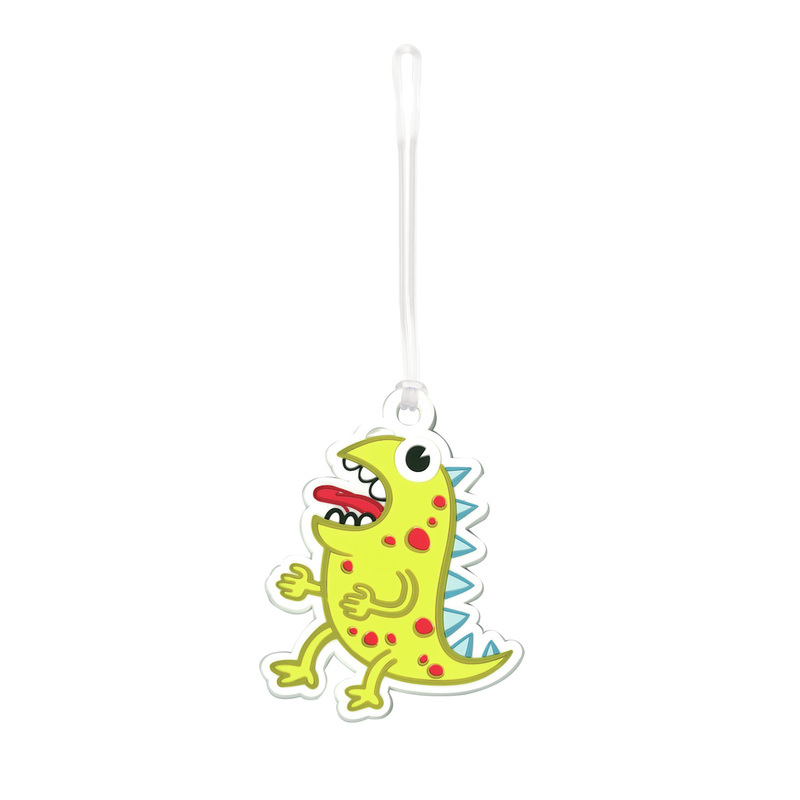 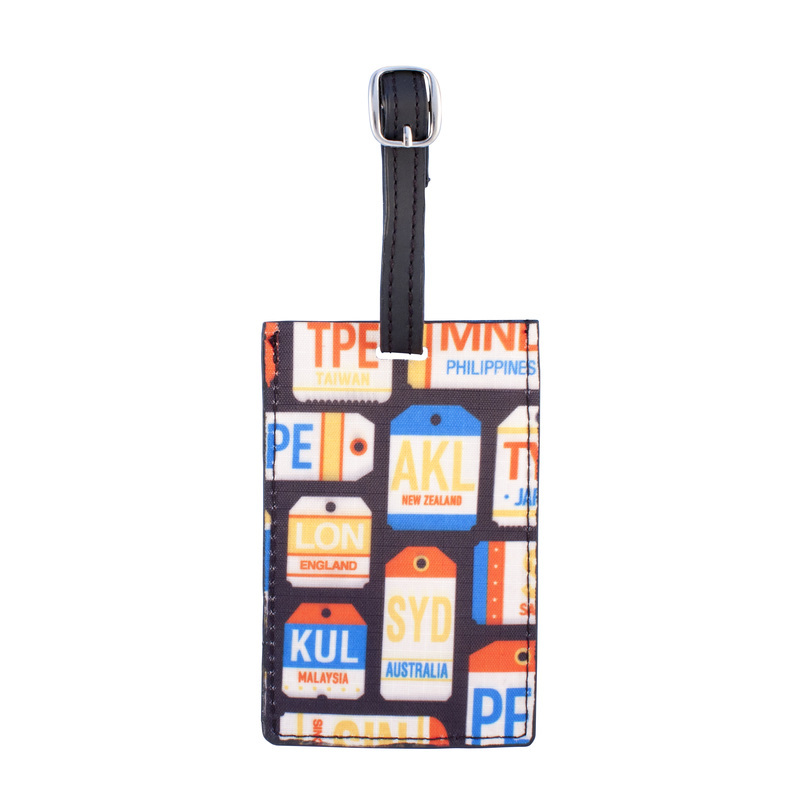 Bright designs help your lugagge stand out from the crowd with these Luggage Tags. 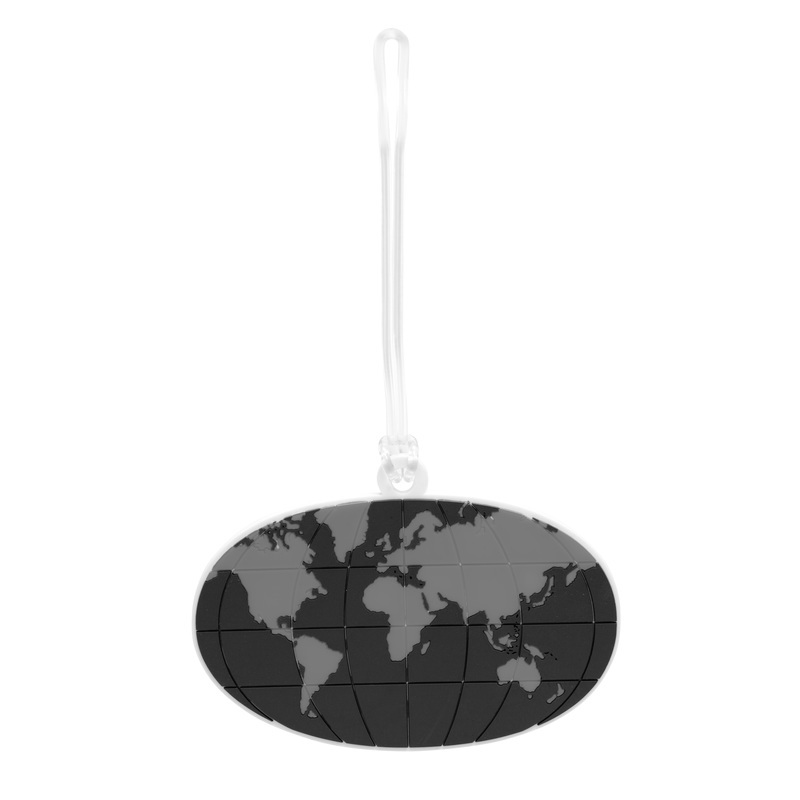 Long lasting durable Luggage Tags are perfect for all bags. 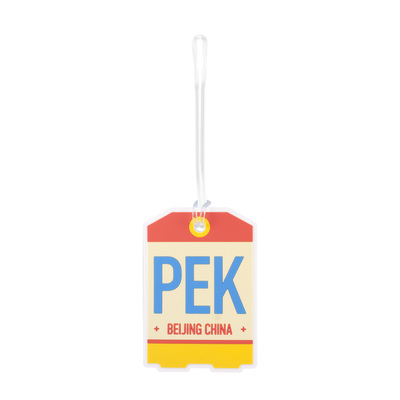 Space on the reverse for you to list your contact details.